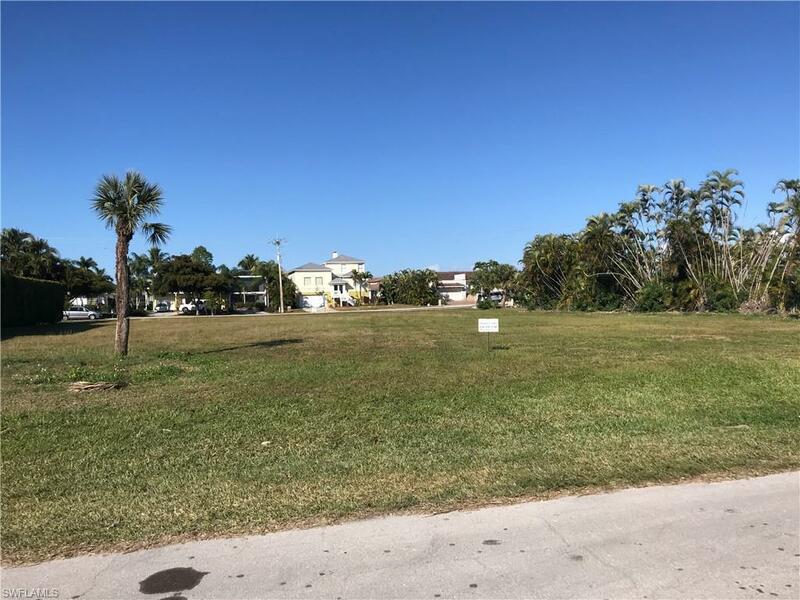 Location, Location, Location.Fantastic opportunity south of Winterberry Dr. in the mini estates of Marco Island. Giant L shaped lot offers the best of everything! Water direct, large enough to build a large home and several garages, and possible views of the bay from a second story. Price has been reduced from $6725K to $595K. Plerase bring reasonable offer!